Part three of our reading of The Enchiridion by Epictetus! 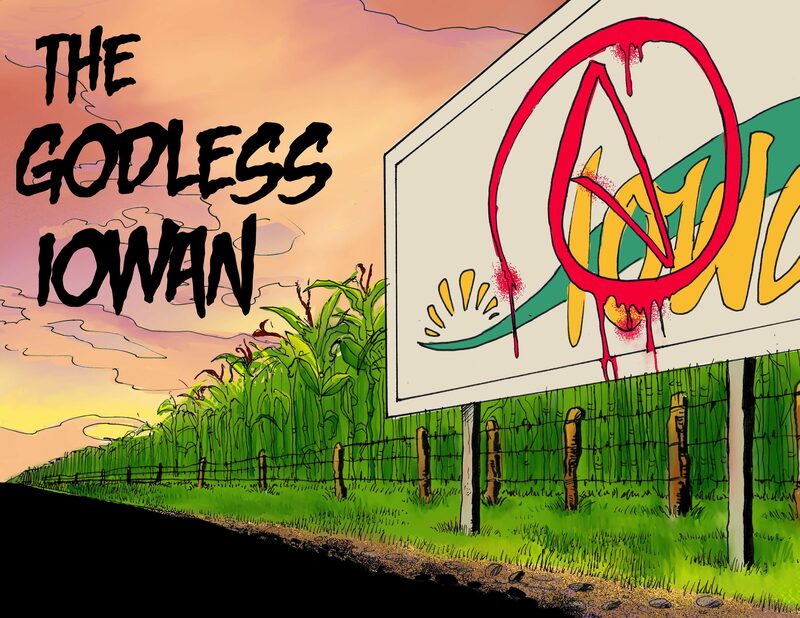 🌟 Subscribe to the Godless Iowan! 🌟 Support him on Patreon!